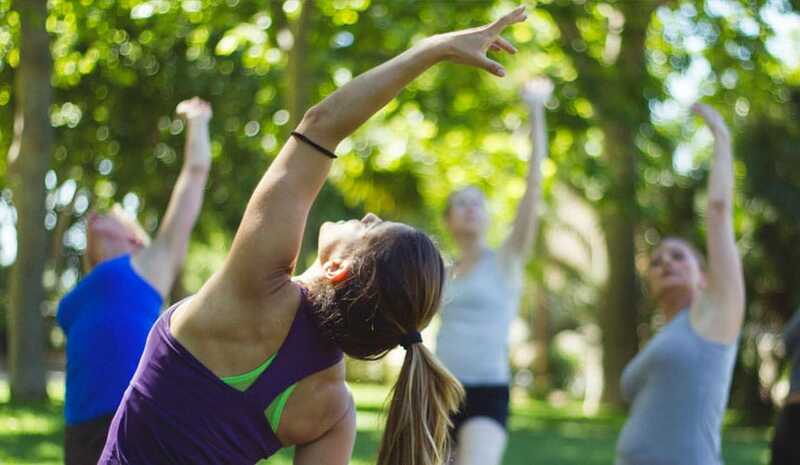 Enjoy the sounds of the park and the warmth of the sun while practicing yoga. Custom sessions according to your level and experience. Dreampeaks organizes Yoga sessions in the main parks and natural areas in Madrid. You will practice Yoga in Retiro Park, Temple of Debod Park or Casa de Campo forest. Transport Included. 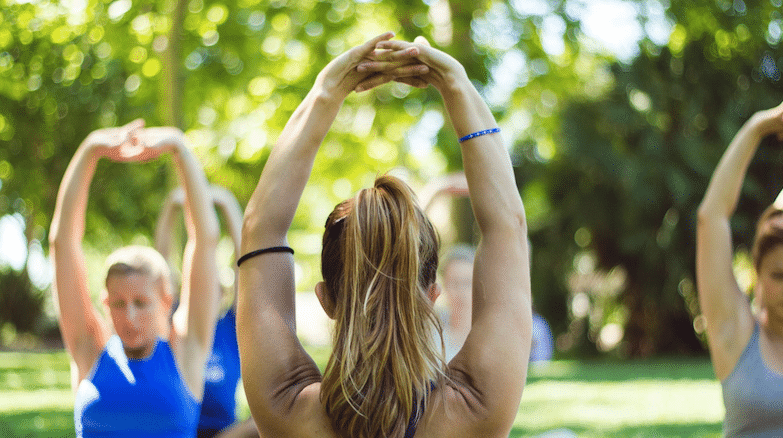 Our Yoga sessions look forward to connect with nature, improve ourselves through movement, breath work, and meditation. 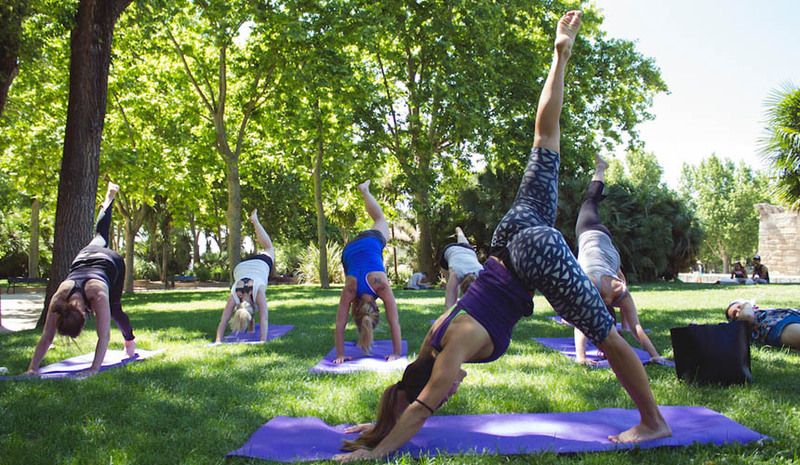 Enjoy the sounds of the park and the warmth of the sun while practicing yoga. Open to everyone-from the yoga curious to the advanced practitioner. 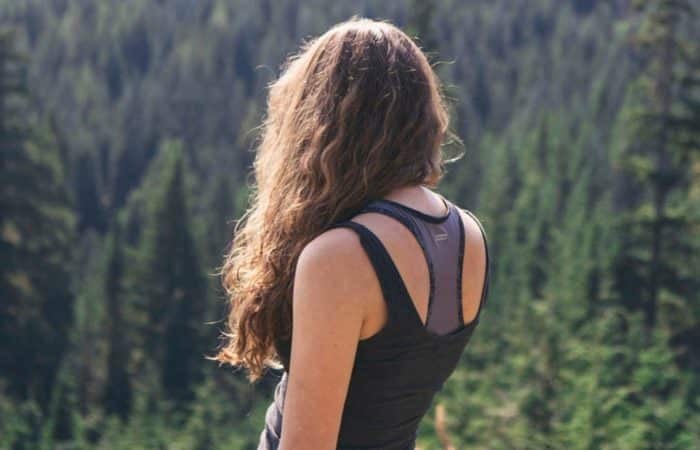 Come and let go of your day surrounded by nature, breathing, stretching and clearing the mind! Outdoor Yoga session 1 hour and 30 minutes. Plus 30 minutes recovery chill out break. Optional Healthy Snack: fruit & smoothie 15€. -All levels. Custom guided sessions according to your yoga level and experience. -For beginners: No previous experience required. Most people think that you need to be very flexible in order to be able to take a yoga class. However, this is not necessary whatsoever. -Children from 10 years old. -Casual or sport relax wear according to the season..